How Australia Immigration Consultants in India Can Assist You! Are You Interested In Skilled Migration to Australia? 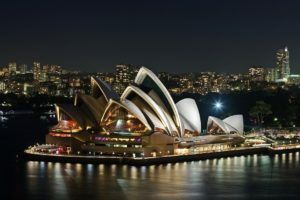 Skilled Migration to Australia At a time when a large number of the European Countries, along with the US and the UK, are tightening their doors for the migrants, Australia is one country that is still welcoming the migrants. It is not just welcoming them but also making them happy. Skilled Migration to Australia might be a best option for you.